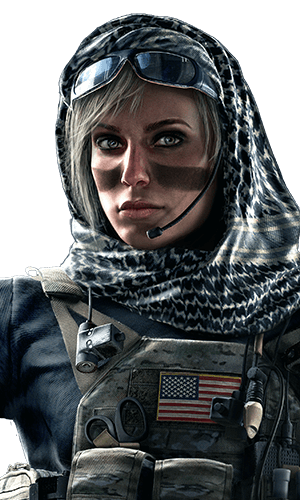 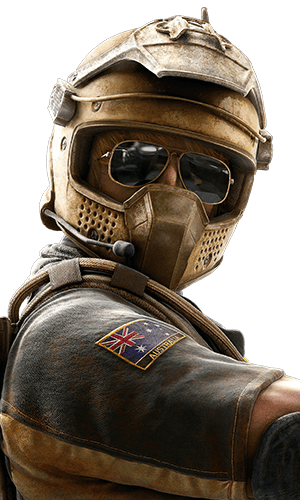 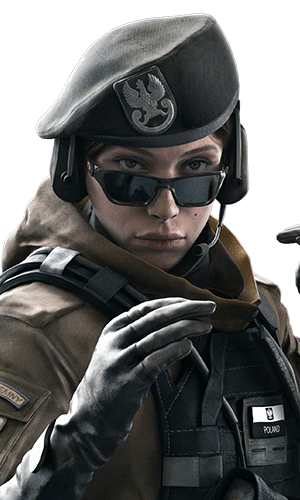 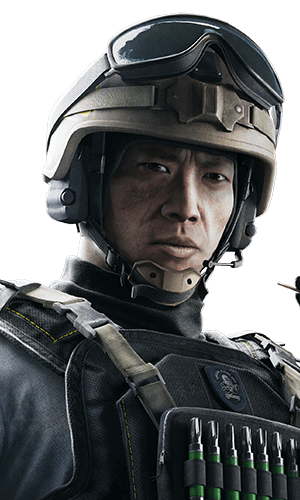 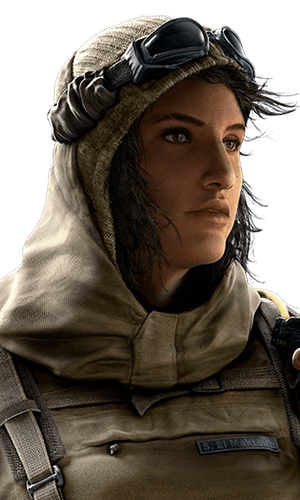 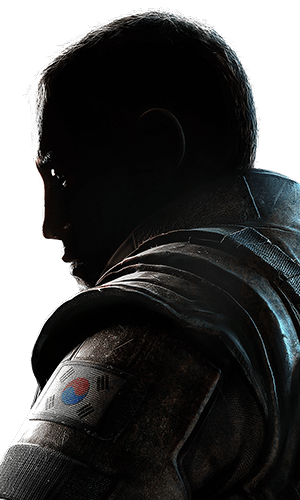 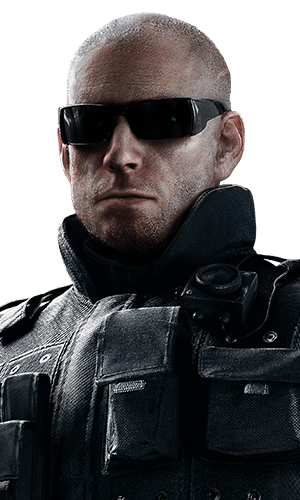 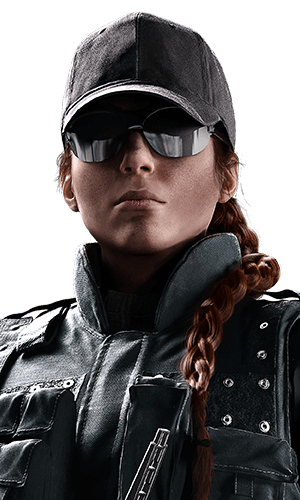 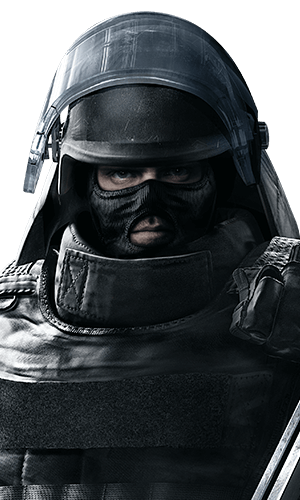 Castle is an anchor and secure Operator, capable of creating defensive strongholds around the objective, controlling the flow of the attackers and slowing down their assault. 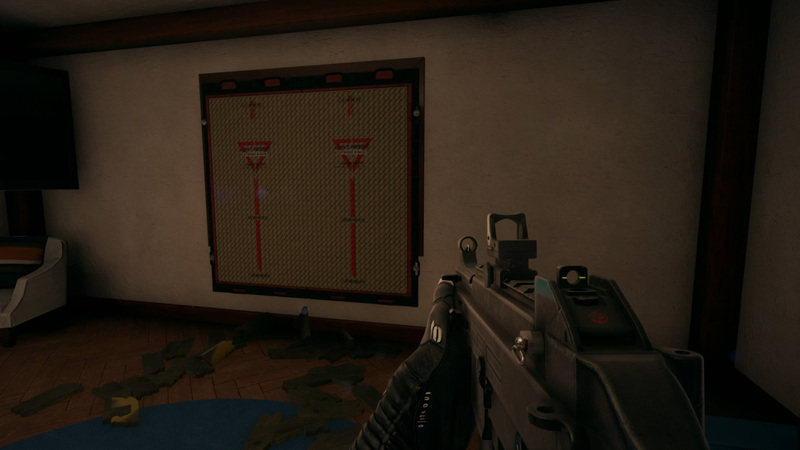 Castle's unique ability is to create reinforced barricades using the: UTP1-Universal Tactical Panel. 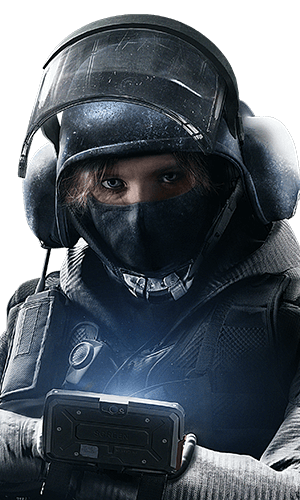 The Castle barricade is great at slowing attackers or forcing them to take another route, but remember that all explosives will open it. 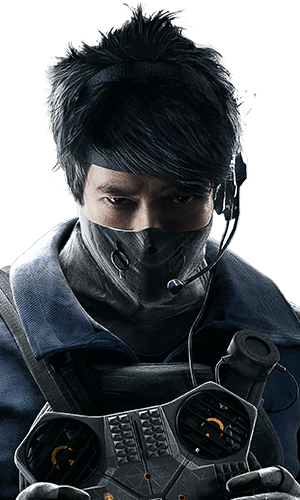 This can be used to your advantage, forcing Attackers to use utilities. 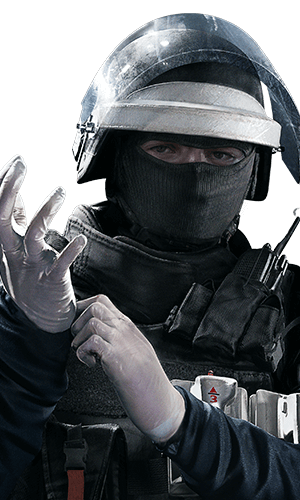 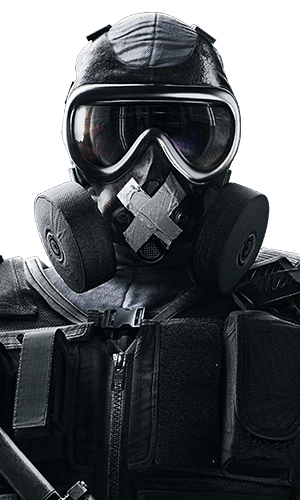 You can combine a Castle barricade with a Mute jammer, making it even harder for drones to pass under or even stopping breach charges or launched explosives (from Ash, Hibana or Zofia). 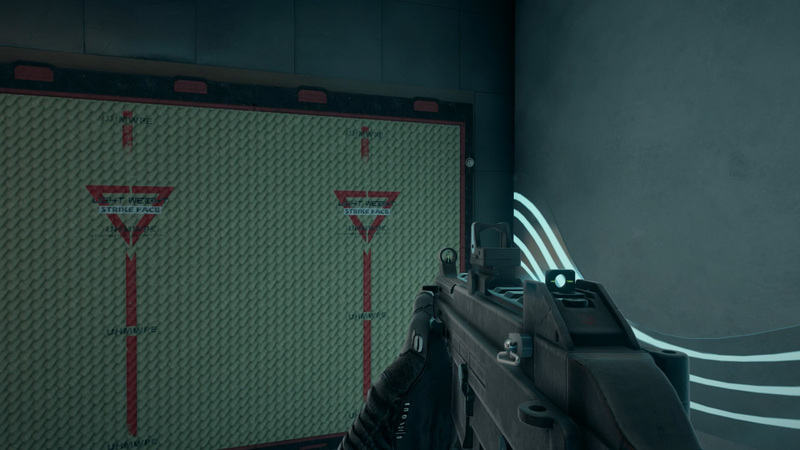 The barricades allow for drones to pass under, this can be used for some lines of sight. 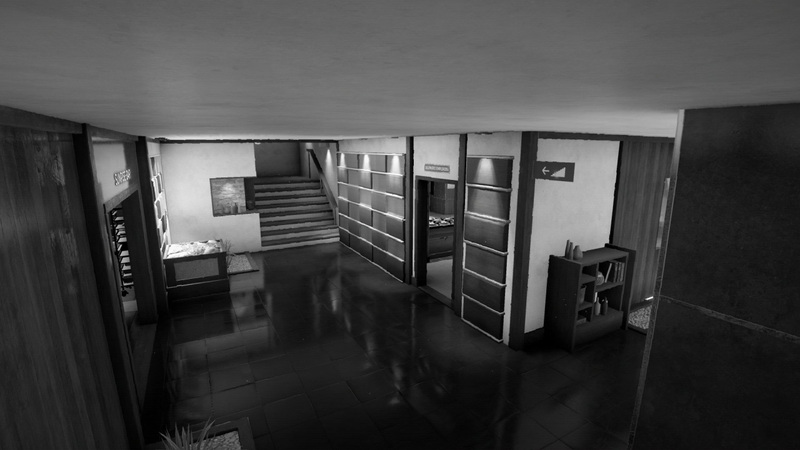 Try to find good spots near the stairs in all the maps. 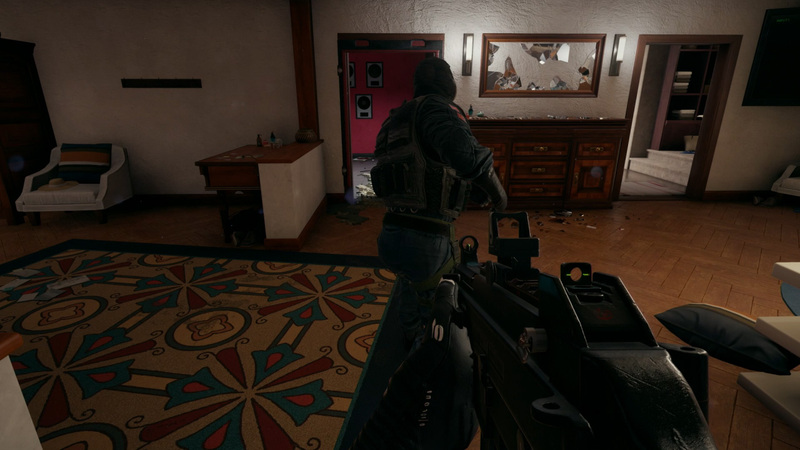 If anyone on your team pulls down a barricade you will get it back, allowing you to relocate it. 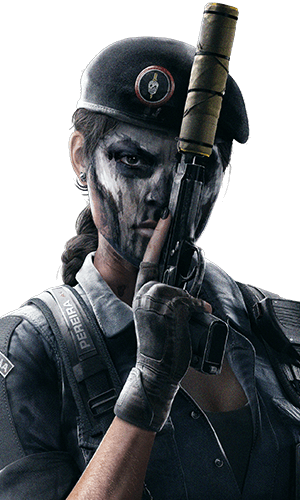 This can be especially useful at the end of the round, when Attackers have used up their utility, giving them less ways to deal with it. 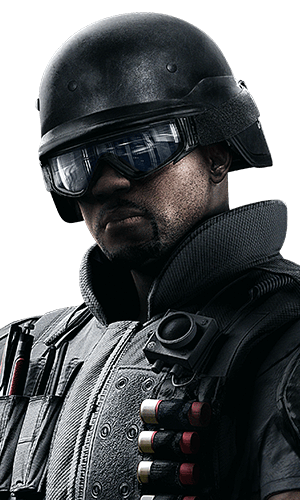 It takes 12 melee hits to break a Castle barricade, use this to your advantage. 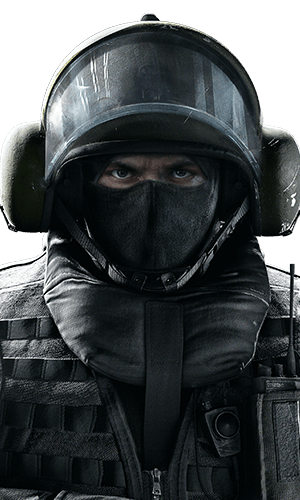 Punch a barricade 11 times and wait for the Attackers to come. 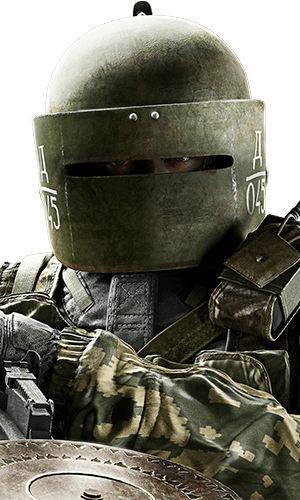 It will take one last melee hit and you can suprise them. 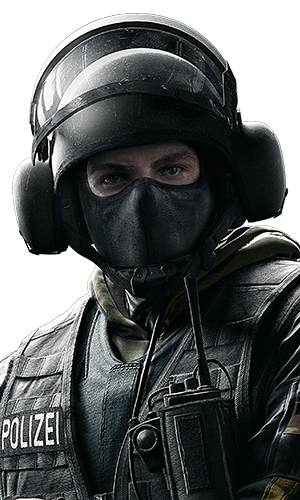 If you're short on time, using an Impact Grenade can also be effective. 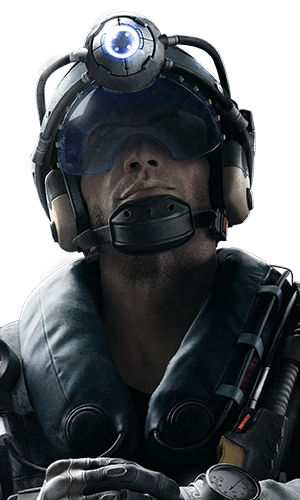 Jamming drones and other electronic gadgets, Mute can be a huge help to the defensive stronghold. 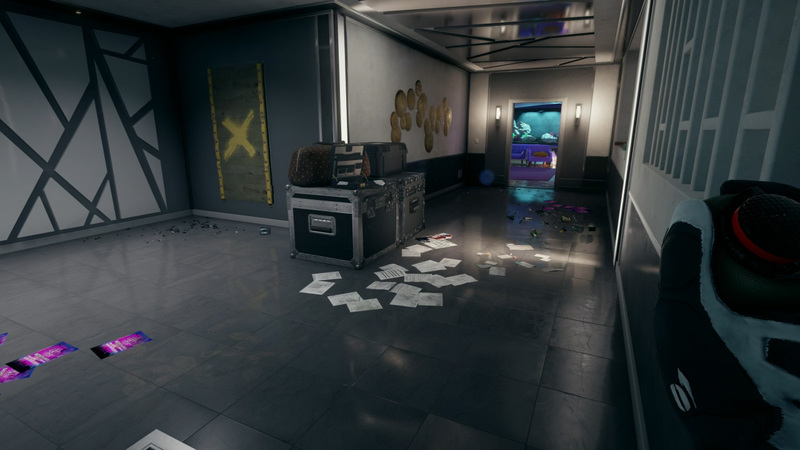 When placed correctly next to a barricade, the jammer can prevent explosives from destroying the barricade, creating a dead end for Attackers. 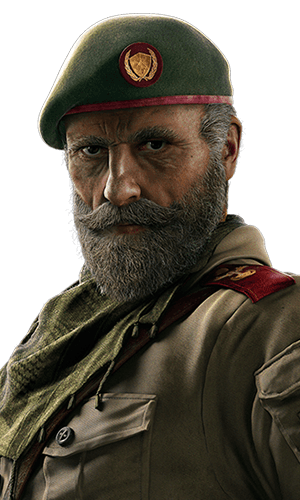 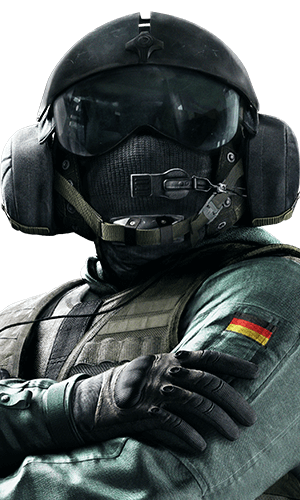 With his ADS, Jäger can deny attacking utilities coming in the area, protecting the barricade from a grenade or other launched explosives. 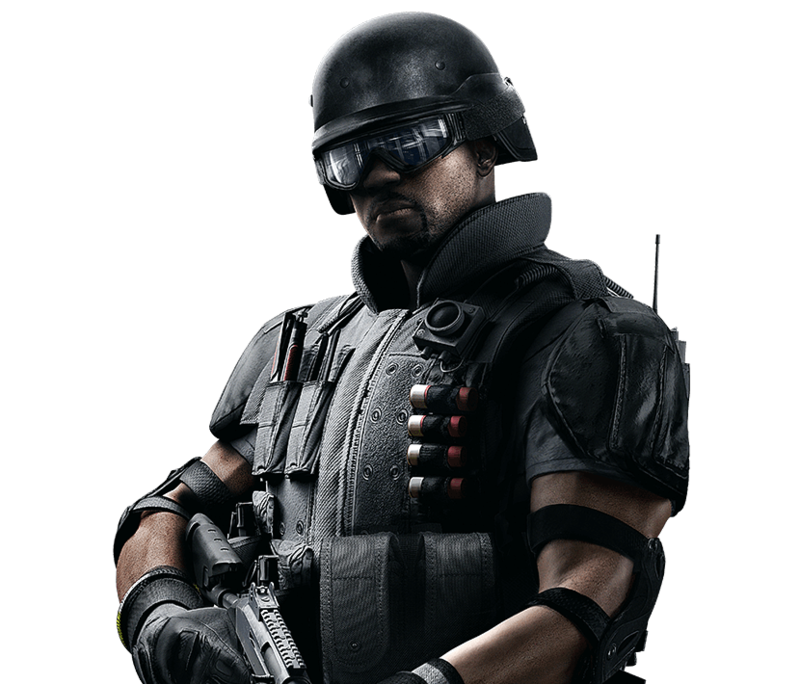 Sledge's hammer can destroy the barricade with only one hit. 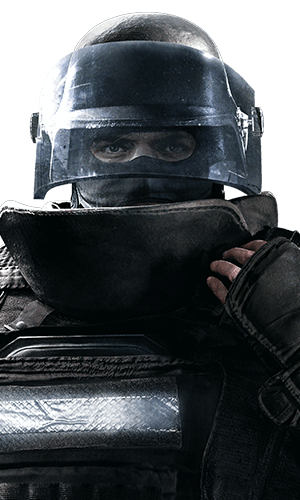 However, he needs to be next to the barricade to punch it. 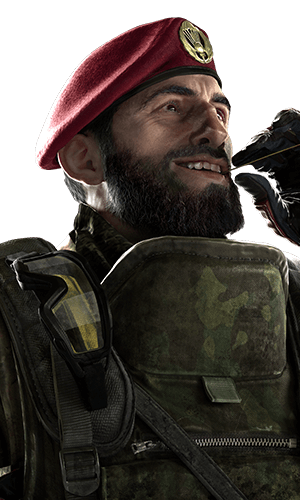 You can wait for him and surprise him right after the hit. 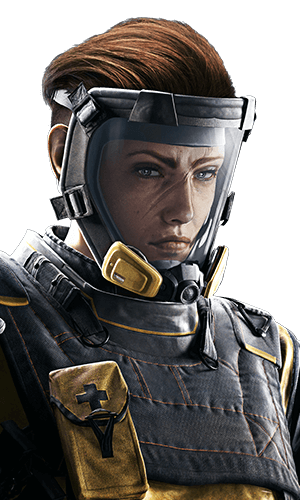 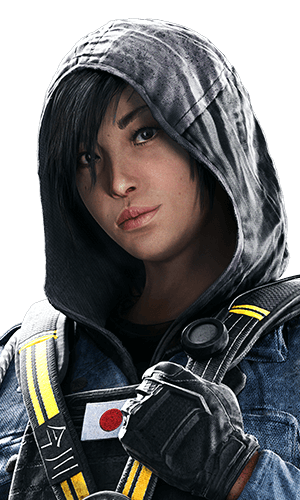 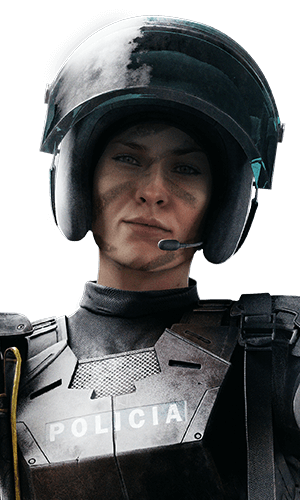 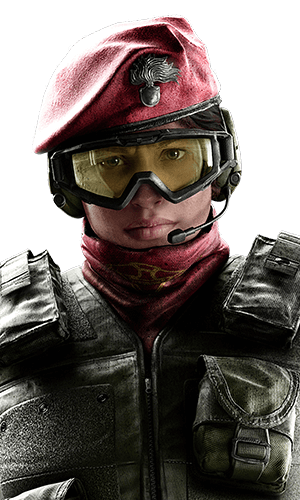 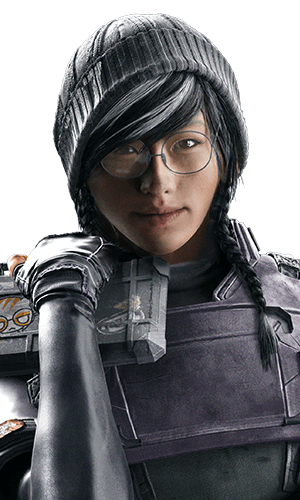 With her grenade launcher, Ash can destroy barricades from range. 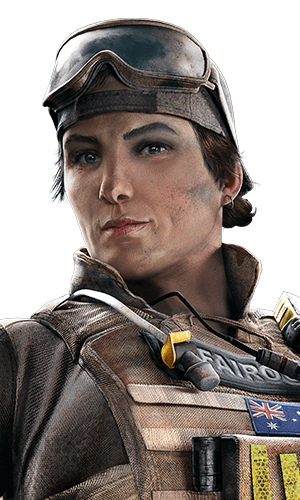 With her impact projectiles, Zofia can also destroy barricades from range. 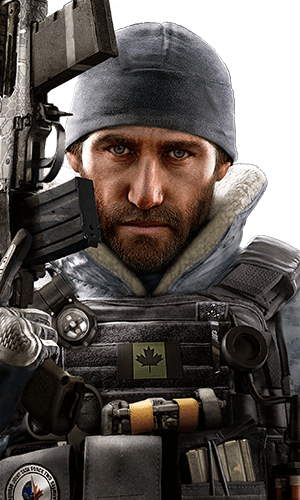 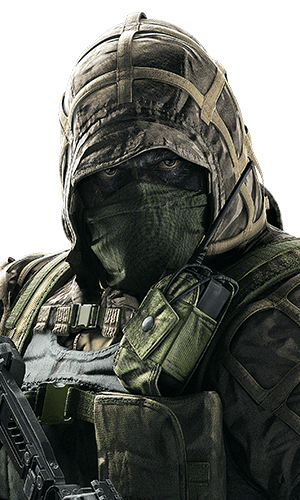 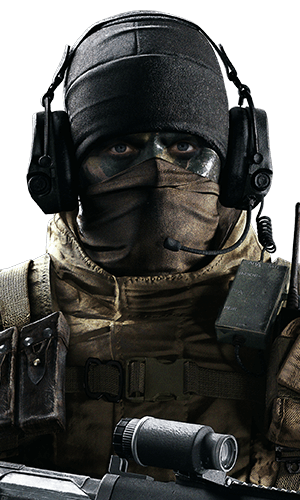 Equipped with his sniper, Glaz can shoot bullets straight through a Castle barricade. 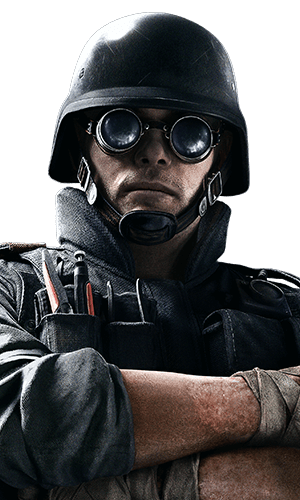 Even if this will never break it, it will leave holes that everyone can shoot through. 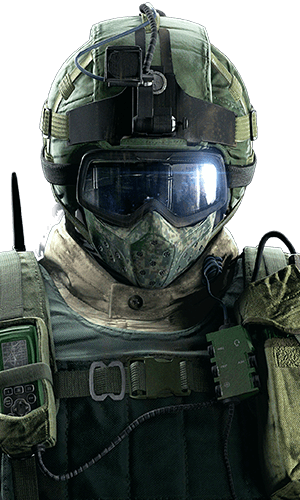 Fuze is able to place his Cluster charges on barricades, and his grenades will kill everything close to the source. 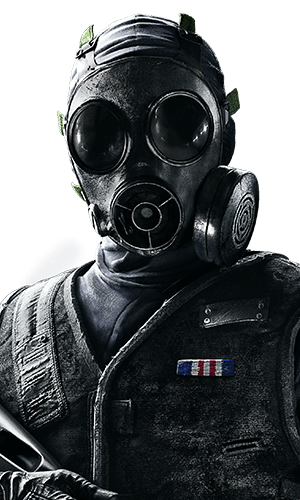 If you see or hear a Cluster being deployed on a Caste barricade, you can throw an Impact grenade at it to surprise and kill Fuze. 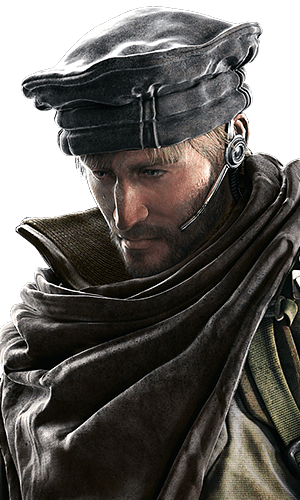 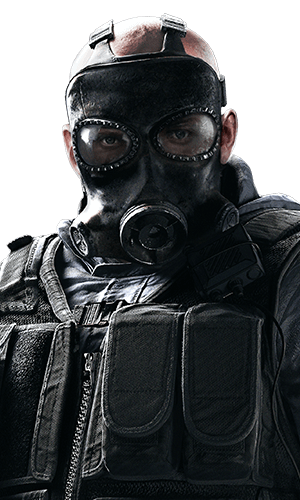 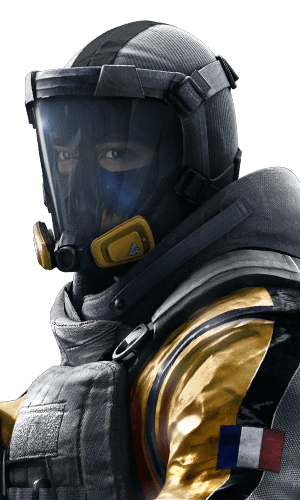 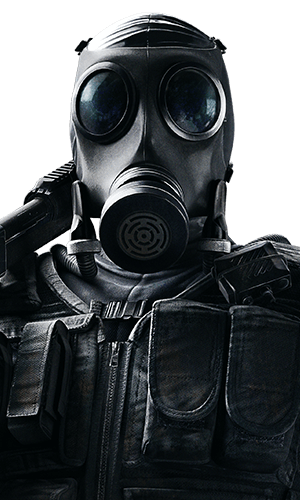 While Smoke cannot block a door, he can prevent Attackers from passing through it by throwing a gas grenade. 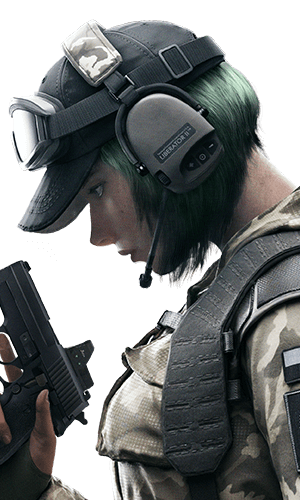 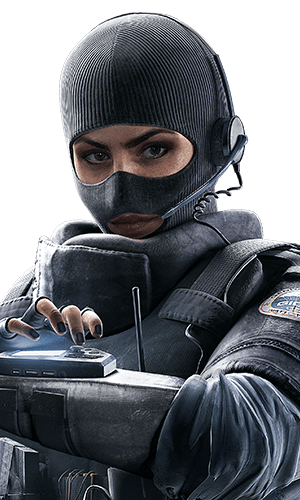 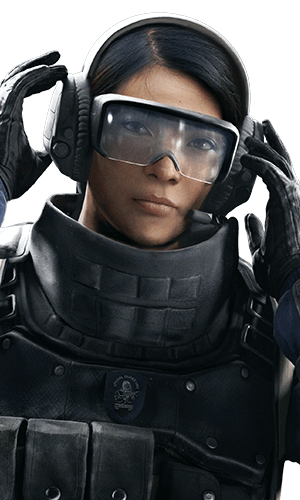 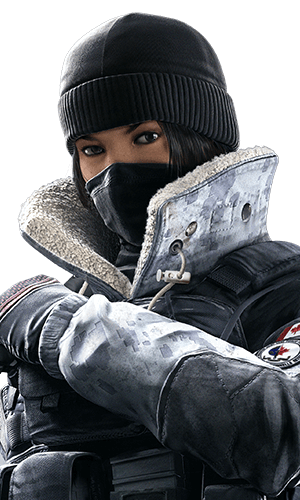 With her Black Mirror placed on a wall, Mira is able to safely cover entrances and only peek when she sees someone (who cannot see her from the other side), making it difficult to push straight onto the site. 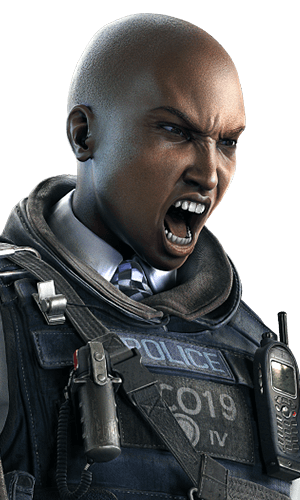 Campbell graduated from Cal State LA with a bachelor’s degree in Criminal Justice and promptly joined the LAPD. 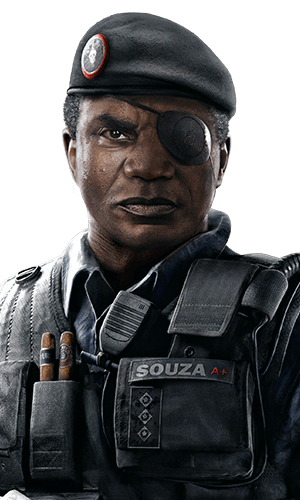 After five years on the job, he was assigned to the LAPD SWAT team where he excelled for three years before being transferred to the FBI. 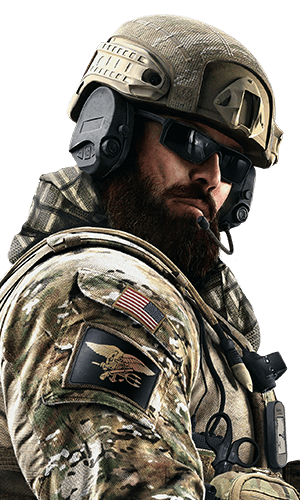 Campbell spent two years as an FBI field agent when his career took a natural progression as he was reassigned to the FBI SWAT team.